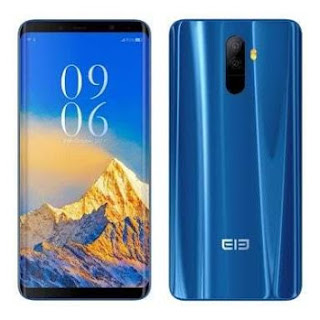 Elephone has released its first device for the year 2018 called Elephone S9 Pro. The phone got a crazy specificatons with a very friendly price tag. The Elephone S9 Pro spots a 5.9-inches FullView 18:9 aspect ratio AMOLED screen display with bezel-less design in a full meta body. The Elephone S9 Pro is 4G LTE enabled, features a fingerprint sensor, 21MP rear facing camera with flash plus 8MP front facing camera without flash. The phone has a big 6GB RAM as well as 64GB inbuilt storage running on Android 8.0 Oreo, powered by Snapdragon 660 processor, and wireless battery charging feature. It kind of lives upto it's name, Elephant phone, lol.